Already using one of our fabulous antioxidant serums? Our best-selling vitamin C+ Firming serum or our F*a*C*E Synergy serum? Maybe you’re boosting your antioxidant protection with CSRx Antioxidant Defense Complex? Here are two more opportunities to add even more antioxidant protection to your daily skincare routine: Antioxidant Perfecting Cleanser and Antioxidant Perfecting Toner. Go ahead and take your antioxidant protection to the new level. Your skin will thank you for it. Antioxidant Perfecting Cleanser uses Kakadu Plum Fruit Ferment (this fruit has 10 times the C that is in an ordinary orange) and a host of other antioxidant extracts PLUS Niacinamide to make the cleansing step in your routine particularly beneficial. 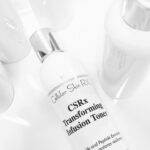 Your skin gets cleansed – and repaired, retextured and protected. Learn more here. Add even more antioxidant protection and prep your skin for next steps in your skincare routine with Antioxidant Perfecting Toner. This non-alcohol, non-drying toner adds a healthy dose of Ubiquinone to your skin. Ubiquinone is a powerful antioxidant necessary for healthy cell metabolism. As we age, we make less and less of this important enzyme. Thankfully, it easily penetrates the skin. 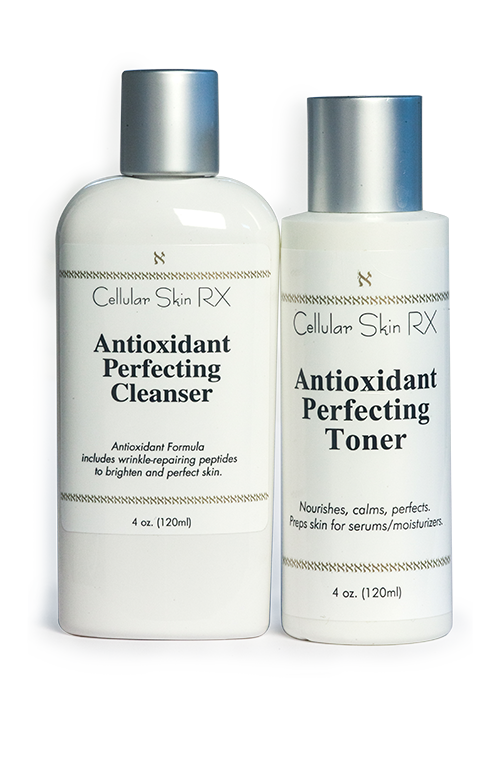 Antioxidant Perfecting Toner helps add the Ubiquinone your skin needs to stimulate collagen and elastin development. The result: smoother, firmer skin prepped and ready, simply perfected, for further skincare treatment. Learn more here.